Splashing aftershave onto your face after a close shave doesn’t do your skin any good at all – the pain from your open pores or shaving rash should tell you so. The alcohol dries out the skin and irritates the pores, which can cause puffiness and even inflammation. An effective prevention is preparing your skin after your shave with an alcohol-free balm before applying your aftershave. The moisturising and soothing properties calm the skin, and used on a daily basis, it can help prevent age-lines. I’ve listed some top brands that offer sets of aftershaves with an alcohol-free balm. Paco Rabanne’s 1 Million is their most popular fragrance, a leading aftershave for men across the board. It’s fresh in character, and its amazing longevity makes this a bargain buy. The balm shares the same ingredients as the aftershave, blood orange, grapefruit, mint, cinnamon, rose and light leather making up the top notes. At the fragrance’s heart, middle notes of white wood, patchouli and amber make way for the woody bass notes. The balm is very effective in soothing the skin, plus it boosts the aftershave’s longevity. Another top aftershave/balm for men comes from the Calvin Klein fragrance house. This is a calming product for sensitive skin. Although a strong fragrance, it manages to remain subtle and calm. Longevity also makes this great value for money, its scent easily detectable at the end of the day. Two decades have passed since its initial release, and it’s still a favourite among many men. Warm base notes of patchouli, sandalwood, vetiver, benzoin, vanilla and amber set the tone for a citrus outburst of tangerine, grapefruit, lime and bergamot. Notes of lavender, nut, coriander and warm spice emanate from the heart, an aftershave/balm combination great for any occasion. Christian Dior’s classic, fruity and citrusy aftershave is a favourite of the masses. This classic’s scents are a combination of fresh lemon and rosemary top notes, petitgrain and basil middle notes, and its bass note is a dash of vetiver. The alcohol-free post shave balm softens the skin due to the soothing and active ingredients, preventing razor rash and leaving the skin feeling fresh, ready for the aftershave. Another Calvin Klein product that offers the set of aftershave and balm is their Eternity. Both share the same ingredients, lavender, mandarin, bergamot and lemon adding a fresh top notes, whilst middle notes of coriander, lily, orange blossom and juniper berries make up the core. Giving this fragrance depth and warmth, bass notes of sandalwood, amber, musk and vetiver round this off as a great seasonal choice. The balm is also a popular choice as it’s very good at soothing and making the skin feel fresh. It will make your skin feel ready for that large splash of aftershave. If you like to care and maintain healthy skin and want to avoid that itchy puffiness that can occur, have a good look around for suitable balms. Applying an alcohol-free based balm after your close shave will make a difference. I’ve listed just a few top brand examples, but you kind find more Calvin Klein products (they have a lot of choice in alcohol-free balms) and other sets either online or on the high street. We all want to have gorgeous hair and glowing skin, healthy skin. Most people seem to think that they need to spend a lot of money on expensive make-up, cosmetic surgery and so forth to achieve this. Did you know that the secret actually lies with what we eat? What we intake, shows up in our outer beauty. We’ve compiled a list of super foods that will certainly help you have gorgeous hair and glowing skin. Best of all, they are all available at your nearest grocery store and they are priced far more cheaply than the other more expensive skin care and make up options. The U.S Department of Agriculture compares Blueberries as having the most antioxidant activity to 40 common fruits and vegetables. The antioxidants in blueberries protect you from premature aging. 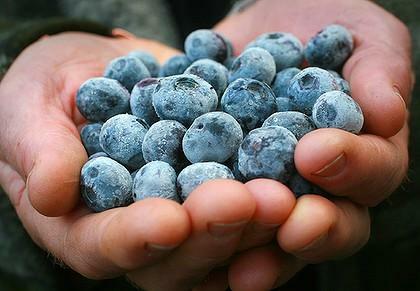 It’s been recommended that you eat a half a cup of blueberries with yoghurt or cereal a day. One food sure to keep your skin supple and well moisturized is Wild salmon which is not farm-raised. Wild Salmon is one of the best food sources for omega-3 fatty acids which are great for skin overall. 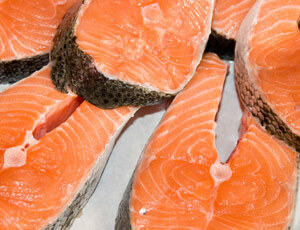 Salmon also has contains selenium which is a mineral that protects the skin from sun exposure. 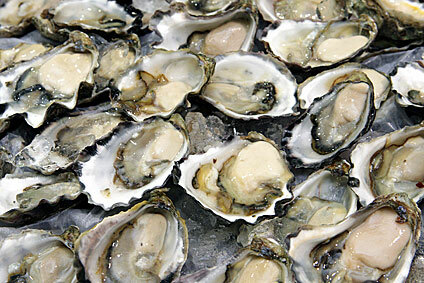 As well as omega-3 & selenium Salmon also has vitamin D which helps keeps your bones and teeth strong and healthy. 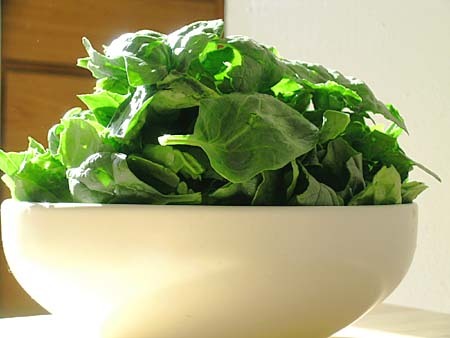 Spinach is a leafy green vegetable which is rich in nutrients and antioxidants. It’s loaded with lutein, which keeps your eyes healthy and shiny. Spinach is also a good source of vitamins B, C, and E, potassium, calcium, iron, magnesium, and omega-3 fatty acids. Why not replace lettuce for spinach in your salad next time? 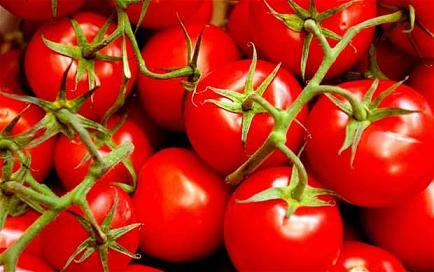 Tomatoes are the best source of the anti-aging antioxidant lycopene. Lycopene in tomatoes is more easily absorbed by your body when it is cooked or processed, so make sure to stock up on canned tomato sauce, tomato juice, and ketchup. 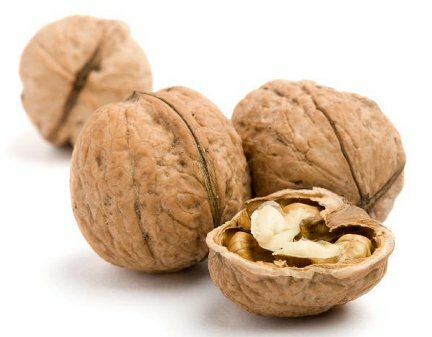 Walnuts provide many benefits such as smoother skin, healthy hair, brighter eyes, and strong bones. Get your daily dose of nutrients like omega-3 fatty acids and vitamin E by eating a handful by themselves or throwing some in your salad, pasta, or dessert. This fuzzy fruit is loaded with vitamin C and antioxidants, which help keep skin firm, helps prevent wrinkles, and are great for healthy bones and teeth. 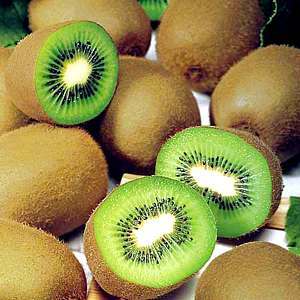 The antioxidants in kiwis also protect you from cancer and heart disease. 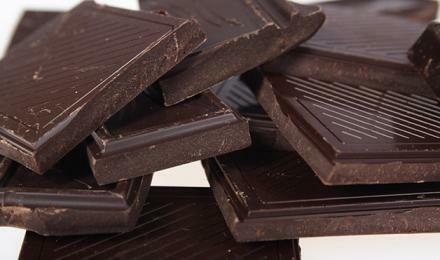 A lot of science research now shows that dark chocolate helps skin stay hydrated and protects skin from sun damage, and contrary to popular belief, chocolate does not cause acne. The best kind of chocolate has high flavanol content and should be at least 60 percent cacao. Did you know that one cup of low-fat yogurt has more calcium than a cup of fat-free milk, which is great for your posture, nails, and teeth? 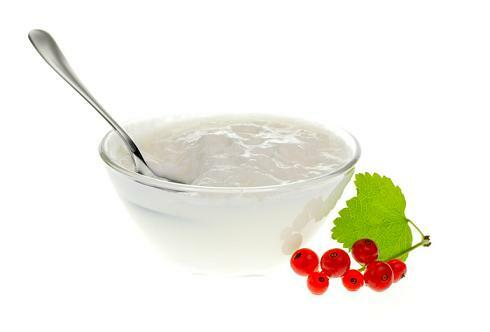 Eat yoghurt with some healthy fruit or nuts which will keep you looking great. Sweet potatoes are considered a super food because they are packed with beta-carotene, an antioxidant that fights aging.